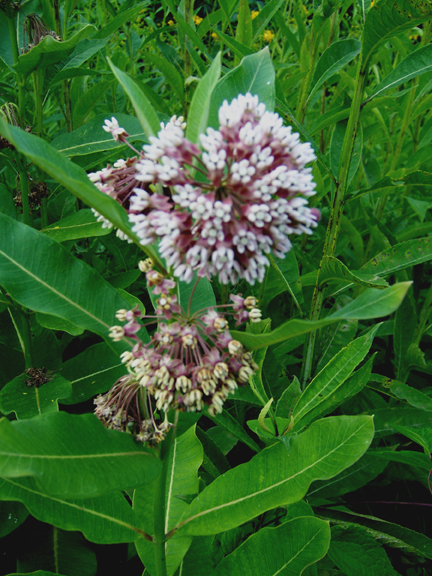 Milkweed is usually more of a very light pink color. Here is the color I am most used to seeing. You can campare it to the milkweed pictured below.